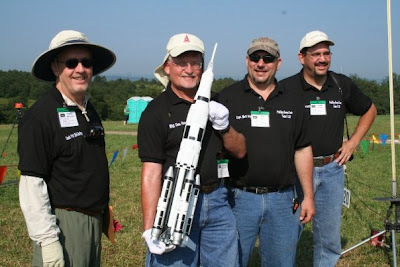 Team Steele Rocketry: The Team! Hello there! 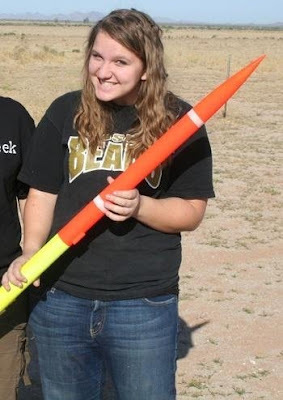 Welcome to the Team Steele Model Rocketry Website. I hope you enjoy your stay and get to know our awesome team of competitors. Cassi is the youngest sister. She also enjoys kicking her sisters' butts. We believe in family rivalry here. 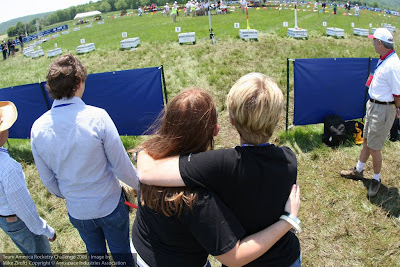 Robyn is the Team Mom, or Range Queen. She doesn't fly, but she keeps everyone fed, watered, shaded, entertained, and most importantly, sane. Her value cannot be underestimated. That's me. I won't be competing at the World Championships, but I have a few National Championships under my belt and I fly a pretty good glider. I have appointed myself Team Publicist. 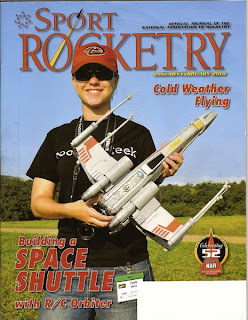 Here's the whole family (minus older brother Cody and his fabulous wife Rachelle) at NARAM-51 (National Association of Rocketry Annual Meet, AKA National Championships) in 2009. 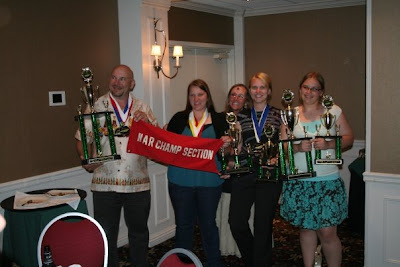 Our club won the Section Championship for the 5th year in a row! 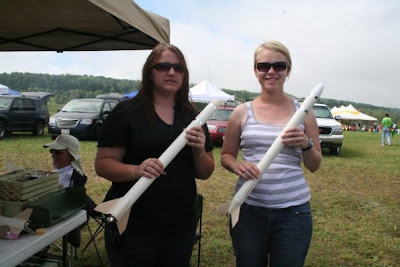 And here's some more photos from NARAM-51. 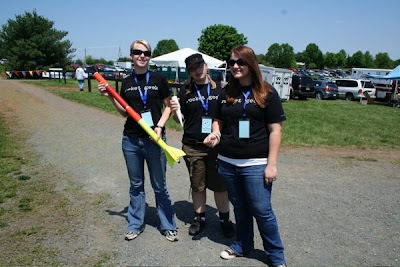 All three girls at TARC. 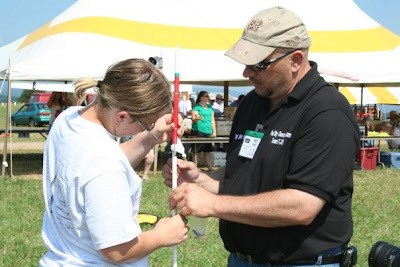 Matt and his team, Pod Bay Doors, at NARAM-51.